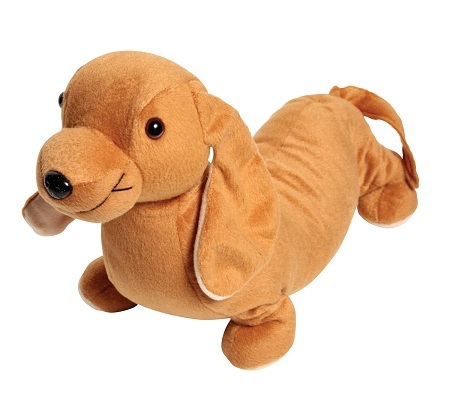 This cute Weighted Cloe Dachshund Calmer is a cuddly companion that helps children focus and provides a soothing effect during classroom activities. Teacher's Pet Weighted Lap Dog, Cloe, is no ordinary pet. It is soft, huggable and WEIGHTED. 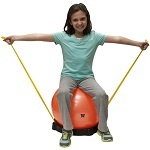 Designed especially for handing to students who are having trouble sitting still or focusing during circle time, desk time, dinnertime, etc. Cloe loves to be held but is just as content sitting on a lap to provide the just-right-amount of input needed to calm your wiggler or alert the student with low tone. Cloe is also a great listener for emergent readers and provides a great ear for challenged speakers. Weighs 3-1/2 pounds. 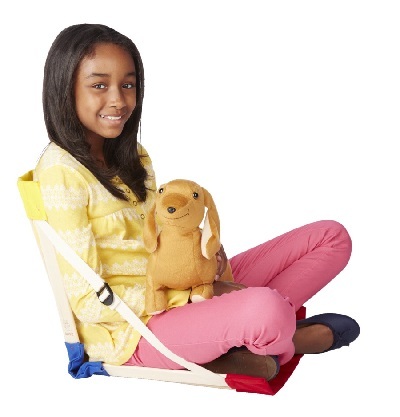 Measures 16 in L x 6 in W. Kids love holding and feeling this soft Cloe Dachshund. 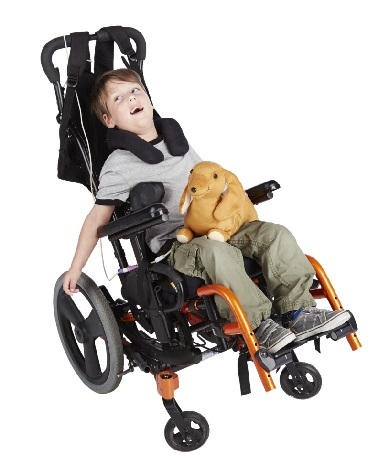 This weighted turtle lies perfectly flat atop your students lap and features a plush cuddly cover. Five pounds of weight will help your wiggly students calm down and focus. 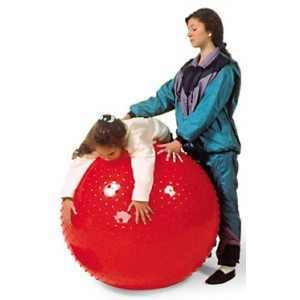 Deep pressure provides sensory feedback for any restless student’s legs. 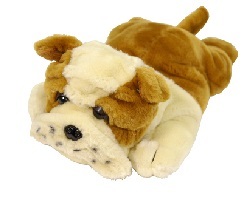 It’s unique design and plush cover means it won’t easily slide off your student’s lap. Textile fiber composition: 100% Polyester. Can be surfaced cleaned with a damp cloth.